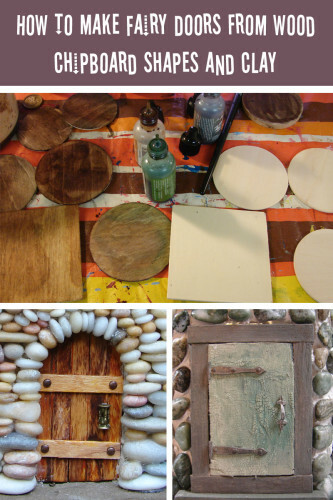 Some tutorials I’ve put together. 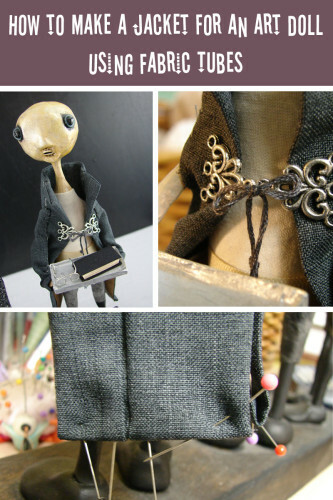 Wherein I show you how I made an art doll jacket. 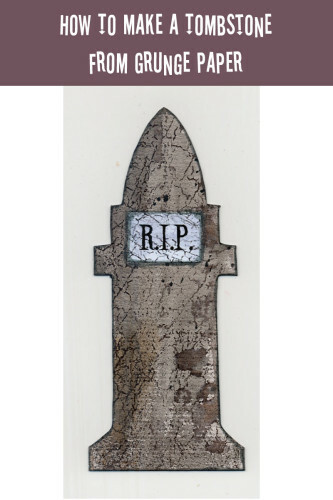 Make a scrapbook tombstone from Tim Holtz’s grunge paper. 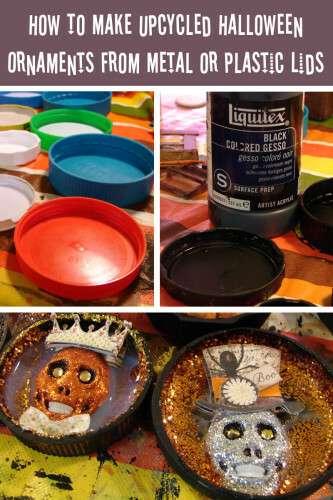 Gather up your old lids and turn them into Halloween art!